Shales McNutt Construction is one of the leading construction management firms in northern Illinois. 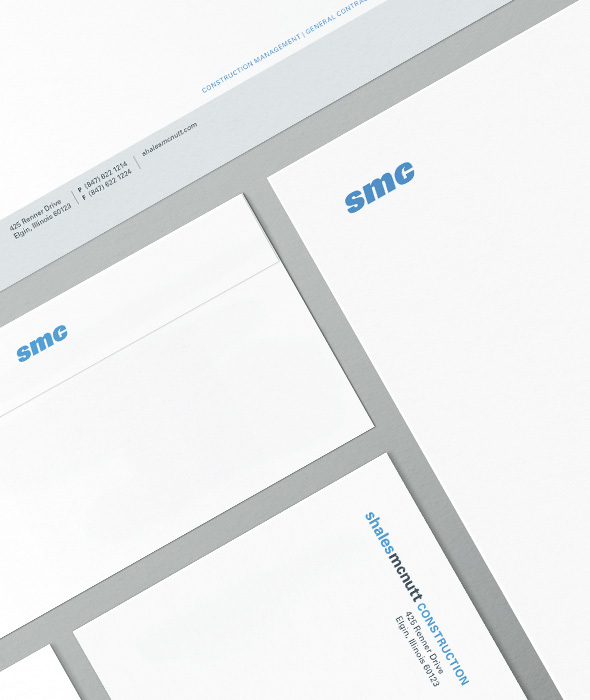 As the company gained brand recognition over the years, former customers and employees started to refer to it as SMC. John Shales, the chief operating officer, was pleased to see the firm had gained such a strong word of mouth following. Nevertheless, he noticed that the brand the firm was advertising and the brand people were hearing about from their friends and colleagues were not synonymous.